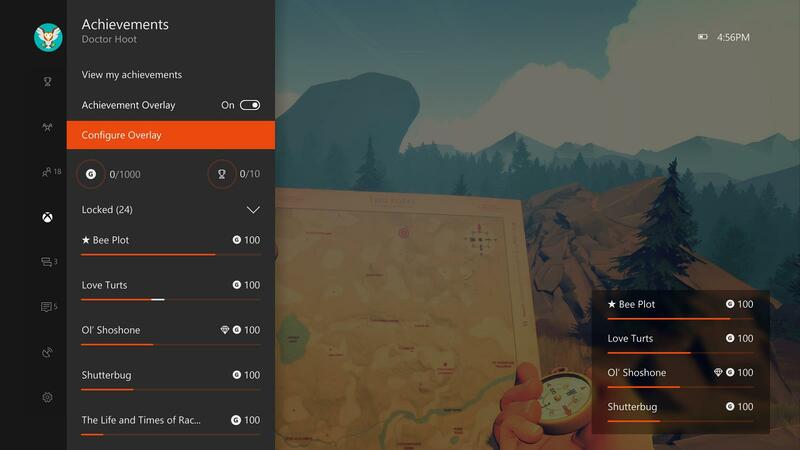 The classic way of reaching certain milestones in-game or doing specific objectives to earn achievements on Xbox One will soon change. Xbox Platform corporate voice president Mike Ybarra said that the way we earn achievements today hasn’t changed since the concept was first introduced, despite the shift in player habits. Ybarra talked to Windows Central and YouTuber Rand al Thor 19 about some of the “bold” changes the development team at Xbox has in mind. “We are working towards a bigger, more meaningful change about somebody’s gaming accomplishments in history, as a gamer on Xbox,” he said, without revealing specifics. “[W]e can do a lot more to reflect and let people show their gaming history and their status. Whether it’s somebody who only plays multiplayer in Halo 5 at a professional level, maybe they only have 2,000 Gamerscore, you want to be able to celebrate that person. The idea is certainly interesting, and it’s about time someone looked at how achievements can better fit into today’s games. There used to be a time when Gamerscore mattered, a time when achievements themselves mattered, but that time has passed.